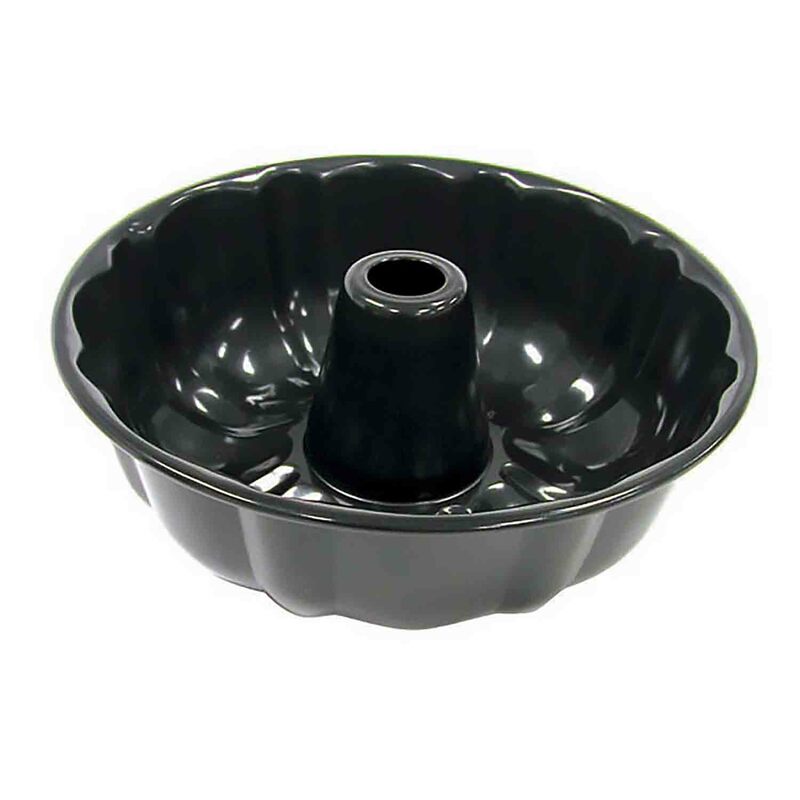 Brand: Norpro N-3990 Units: 1 Nonstick bundt pan measures 9 5/8" diameter and 3 1/4" deep. Holds 12 cups of batter. Nonstick bundt pan measures 9 5/8" diameter and 3 1/4" deep. Holds 12 cups of batter.